Guaranteed to be worn time and time again, these classic tailored trousers by Verpass will become a true wardrobe staple. Tailored for a straight leg fit to create a sleek silhouette they pair perfectly with a delicate blouse. A true must have for dressing up or down. 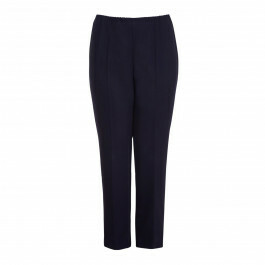 Black straight leg trousers with front crease, ankle split and elasticated waistband. 70% Polyester, 25% Viscose, 5% Elastane. 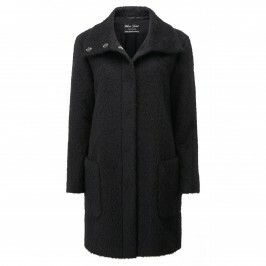 Delicate Machine Wash or Dry Clean.